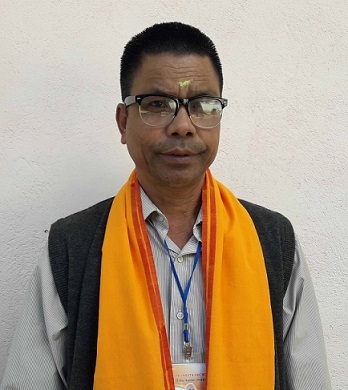 Dima Hasao district BJP president Nipolal Hojai’s comment that former NCHAC CEM Debojeet Thousen and former MP Prakanta Warisa are relentlessly trying to switch over to the BJP camp has stirred the hornet’s nest. Both Thousen and Warisa termed Hojai’s comment as baseless and misleading. AGP leader Warisa advised Nipolal Hojai to work hard to regain the image of the party in the hills district instead of telling a lie. 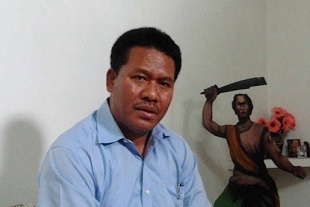 Former CEM and AGP leader Debojeet Thousen told Northeast Now that he would take recourse to legal remedies against Hojai’s statement. He also warned Hojai not to mislead the people with such baseless statement.